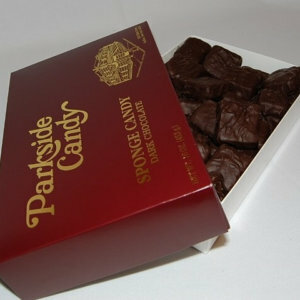 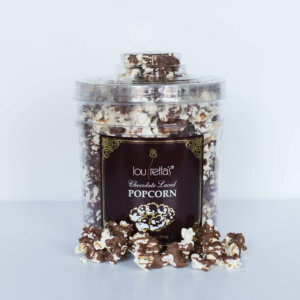 Chocolate Caramel Corn 16 oz. 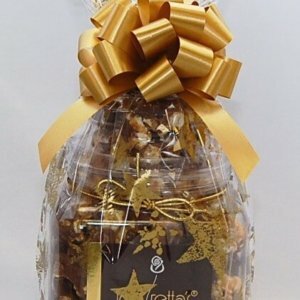 Home/Products/Chocolate Caramel Corn 16 oz. 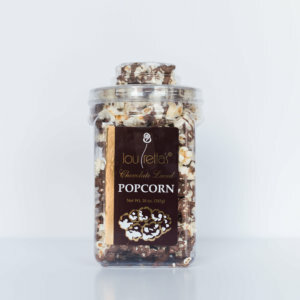 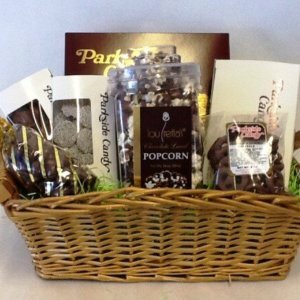 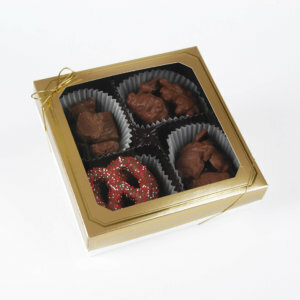 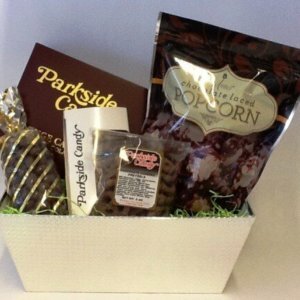 The is an ULTIMATE gift for the caramel corn and chocolate lover!! 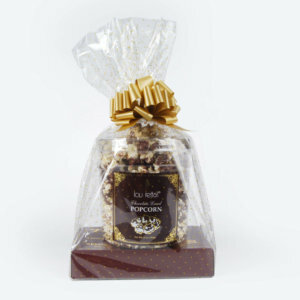 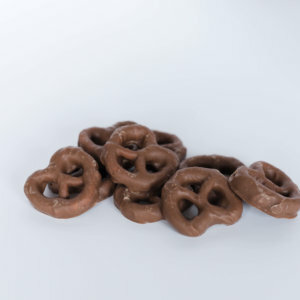 We use our finest rich milk chocolate, then gently drizzled over the delicious caramel corn. 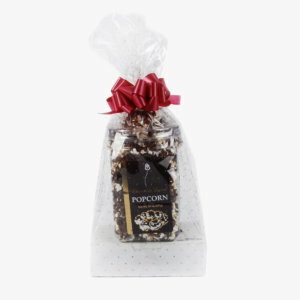 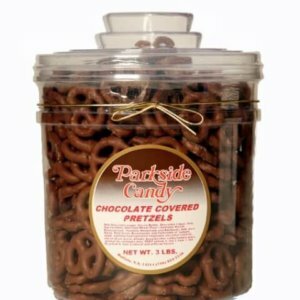 Chocolate Caramel Corn 2 lbs.